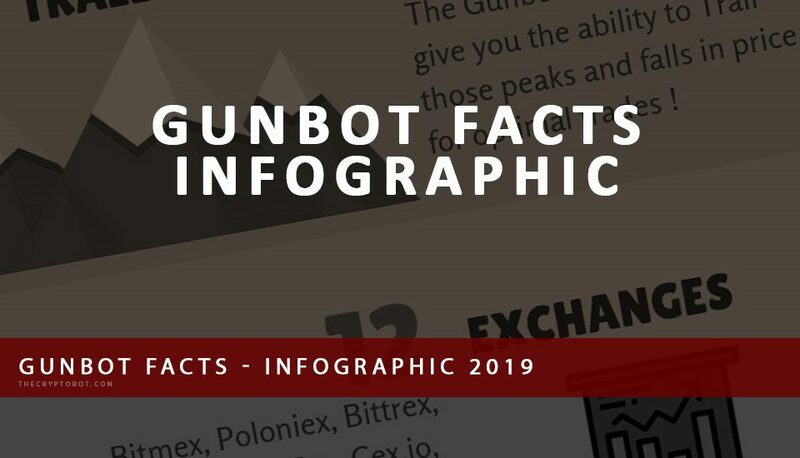 Gunbot is a Bittrex automated trading bot for crypto-currencies. Automated Bittrex trading with Gunbot is possible with a variety of customizable trading strategies. The Gunbot strategies are all equipped with price Trail functions, designed to catch better trades ! Looking for Gunbot Support ? Contact us anytime via our live-chat website widget OR via email OR via our live support Telegram Group.